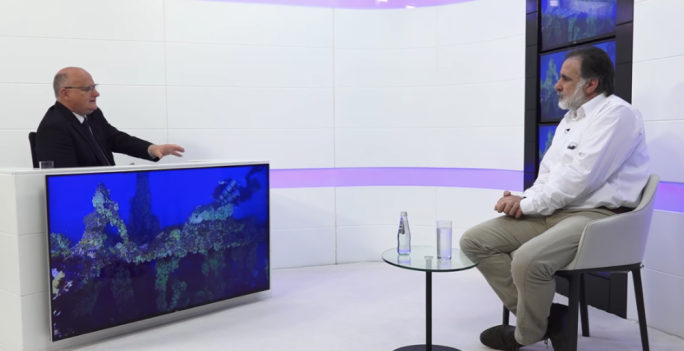 Migration remains one of the very few policy areas where Joseph Muscat’s charm does not quite cut it with people, as Evarist Bartolo found out. 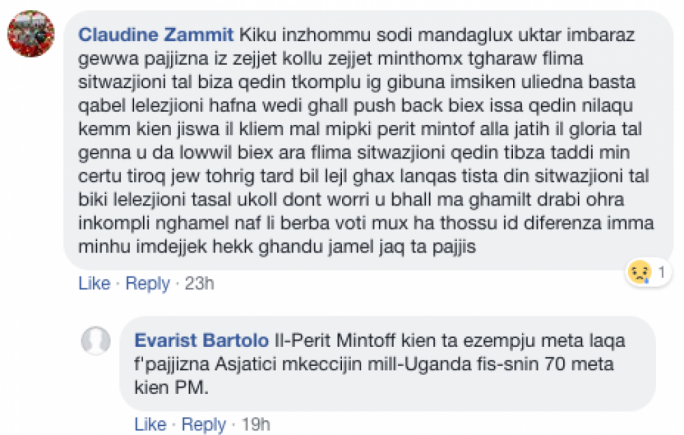 The Education Minister had to remind critics that “helping others makes you human” in a Facebook exchange with critics of the government’s decision to take 50 migrants over the weekend. 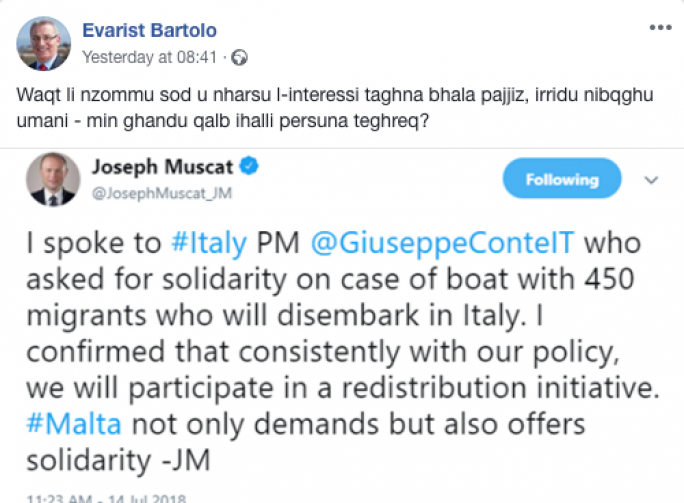 The decision taken by Prime Minister Joseph Muscat was a gesture of solidarity towards Italy, which allowed 450 migrants to disembark at Pozzallo. But in a frank exchange on his Facebook wall after sharing the news, Bartolo was left asking “why all this hatred?” after receiving some stiff criticism. 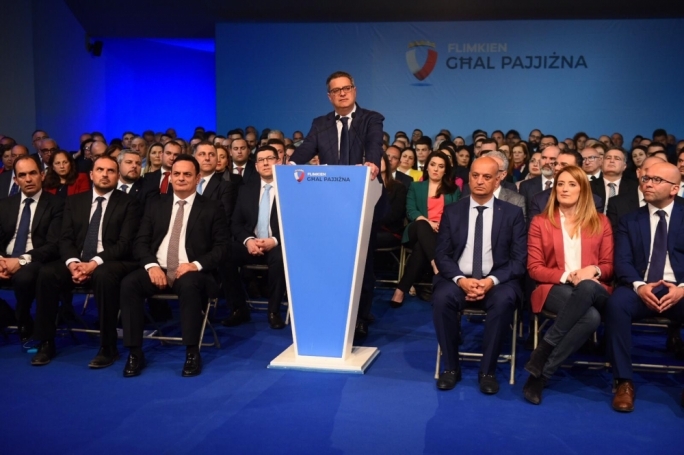 The post solicited a number of comments from critics of the government’s decision, including some from sympathisers of the Maltese Patriots Movement. 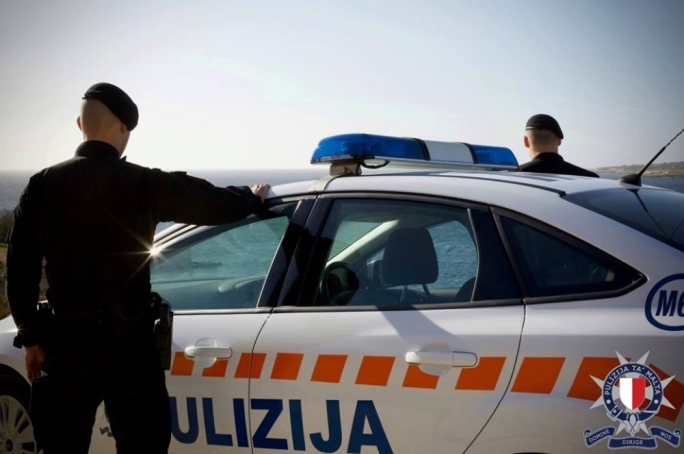 Over the weekend, Malta, France, Germany, Spain and Portugal agreed to take 50 migrants each after two ships – one operated by EU border agency Frontex and a vessel owned by Italy’s tax police – picked up the migrants near the Italian island of Linosa, more than 100 nautical miles off Malta. 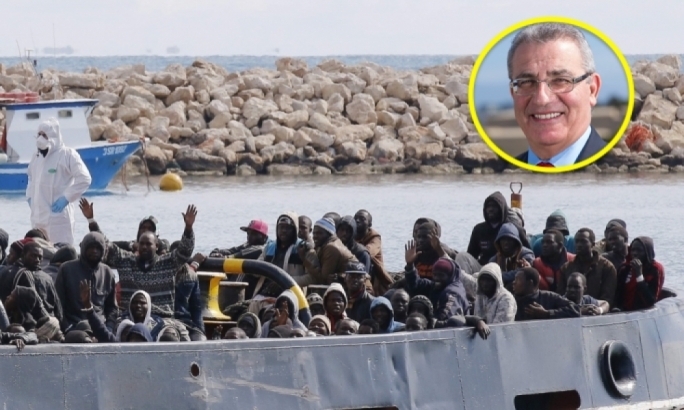 One of the government’s critics invoked former Labour leader Dom Mintoff to back up her anti-immigrant stance prompting the minister to give her a history lesson and reminding her that it was “Dom Mintoff who had set an example” in the 1970s by accepting Asians expelled by Ugandan dictator Idi Amin. 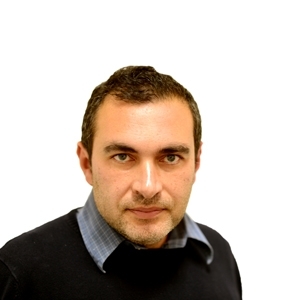 In reply to a post which described patriotism as the soul of “Maltese true socialists” and that this is being “sold for a bowl of pottage”, Bartolo replied that “socialism is also based on solidarity”. 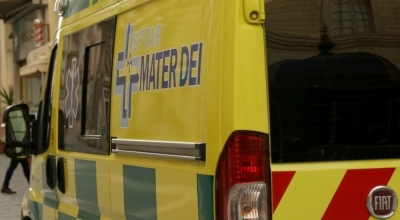 While some commentators used extremist language with one commentator describing immigrants as “rubbish” and criticising government for “bootlicking the EU”, others insisted that Malta is too small to take its share of migrants. 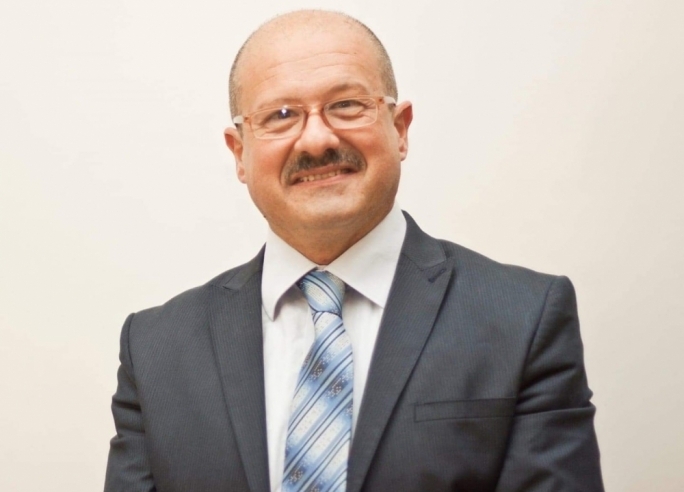 While Bartolo’s Sunday morning post attracted a limited number of reactions only a couple of those reacting to this post defended or agreed with the Education Minister.